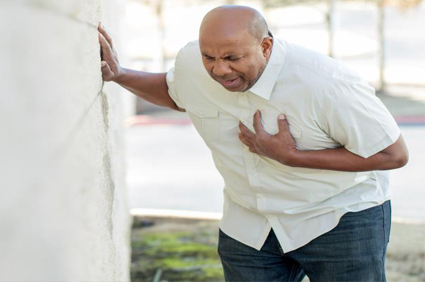 Coronary heart disease is a chronic disease in which blood flow is obstructed in coronary arteries which supply oxygen rich blood to heart. End result of the accumulation of atheromatous plaque within the lumen of the arteries that supply oxygen rich blood and nutrients to myocardium. Obstruction in arteries causes ischemia to heart. Leads to Myocardial lnfarction i.e. Heart attack. 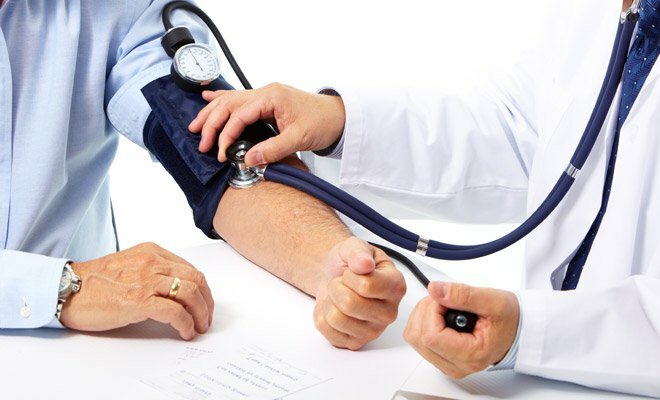 Blood cholesterol plays an important role in coronary heart disease. 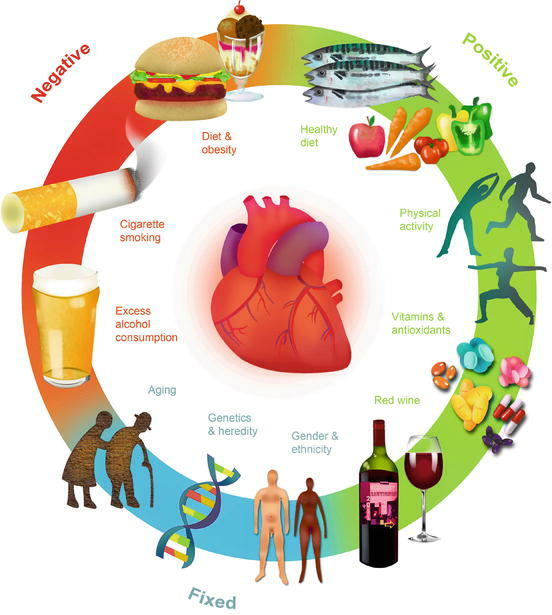 Higher blood cholesterol and triglycerides level known as hyperlipidemia. In hyperlipidemia higher level of LDL cholesterol and Triglycerides are commonly seen. Due to this higher chances of coronary blockage. Shree special ayurveda diet for coronary heart disease. heart is the vital organ of the body. The most important treatment to dissolve apachit meda dhatu. i.e-LDL and triglycerides which is directed to treatment the hypeercholesterimia and hyperlipidimia. the gold bhasma provide vital strength to heart muscle which regularize the heart functioning. The ayurvedic medicines prevent or reduce atherosclerosis and thereby controlling coronary artery disease. The medicines are very useful in reducing blood cholesterol, fats deposites in the blood vessels, atherosclerosis, blood pressure and excess fat deposition all over the body. Treatement of all Panchakarma. 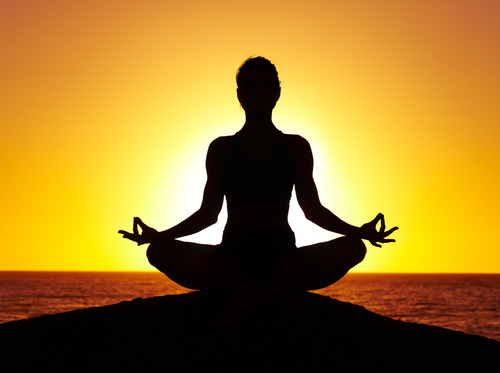 Panchakarma is strictly under the expert guidance. 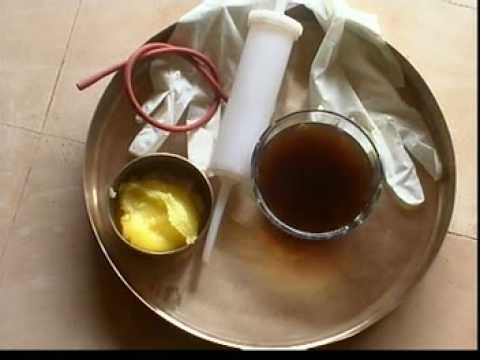 Hridaya Basti - It is effective for hrudshula or heart pain.